It might be a record-setting month for the Dallas shopping scene. From new locations for several familiar home outfitters to Dallas standards celebrating new launches, here's where to shop this April. This locally owned florist shop is celebrating 30 years of business. It's best known for its gorgeous custom arrangements, but the Plaza at Preston Center storefront also carries coffee-table books, garden antiques, and candles. The store first opened in March 1987 on Oaklawn Avenue in what is now Cosmic Cafe. While it began as a catering company, it also offered flowers, too, hence the name Apples to Zinnias. 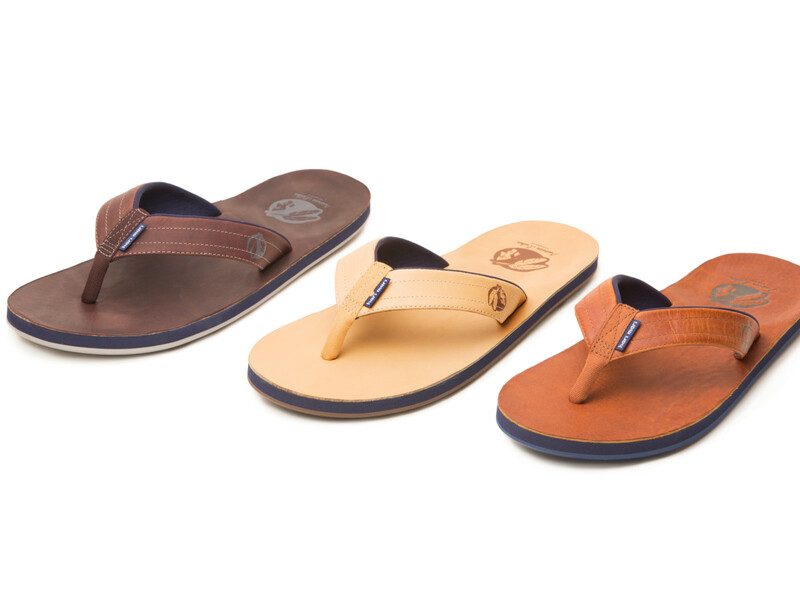 On the heels of opening day, Dallas-based sandal maker Hari Mari is releasing a collaboration with premium glove maker Nokona. 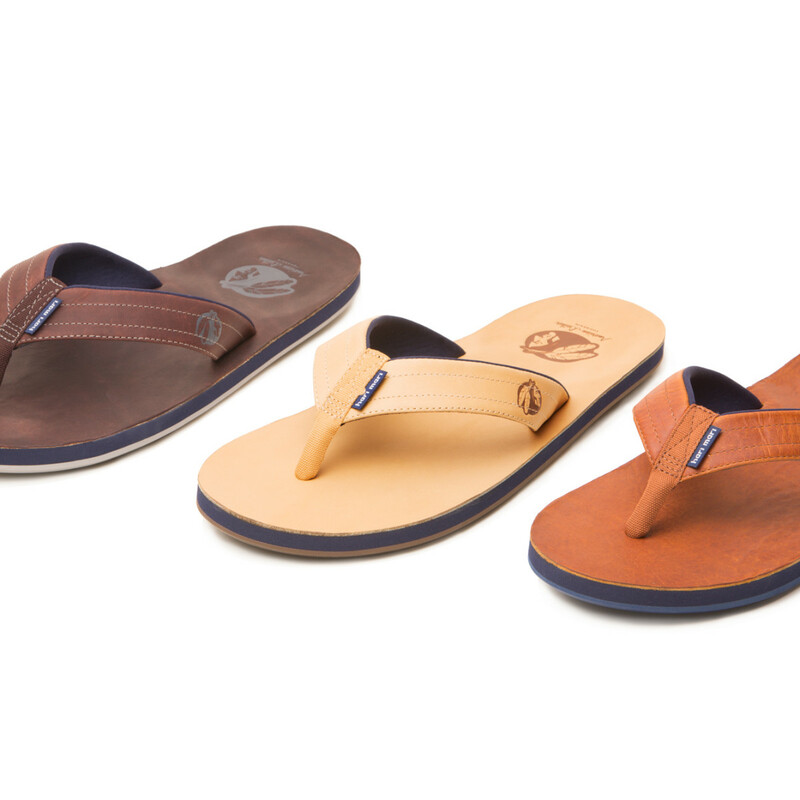 Dubbed Hari Mari x Nokona, the collection of soft-to-the-touch leather flip flops comes in three colorways inspired by baseball gloves: dark brown, honey, and tan. The company also recently announced a new relationship with Zappos, which is now offering the entire Hari Mari collection to its customers. 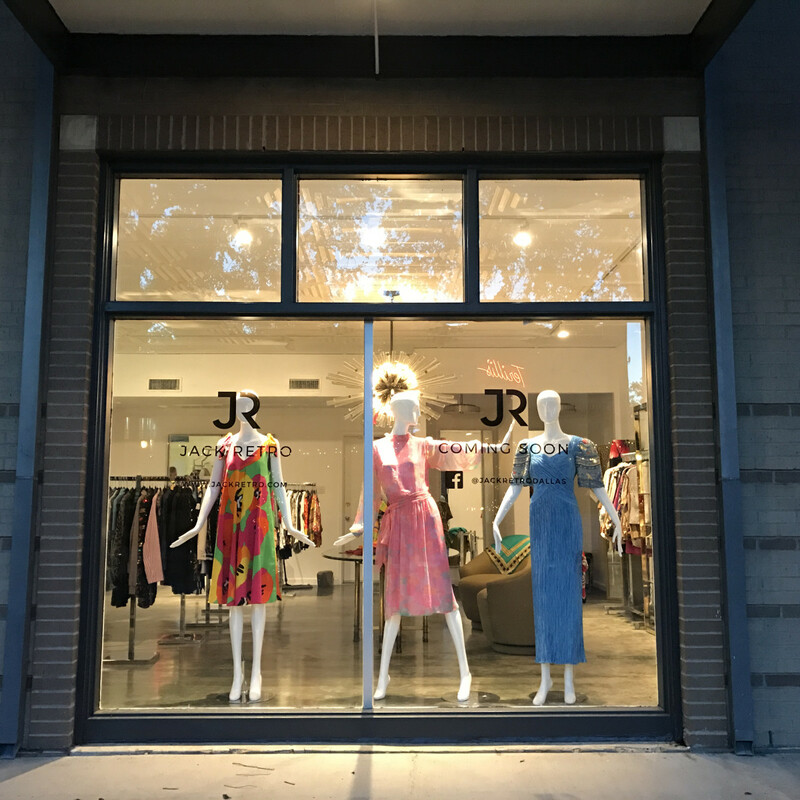 Founded by LA-native turned Texan transplant Jack Perez, this Greenville Avenue resale boutique opens its doors April 20. Inside you'll find a curated selection of women's vintage and contemporary designer apparel, jewelry, and accessories. 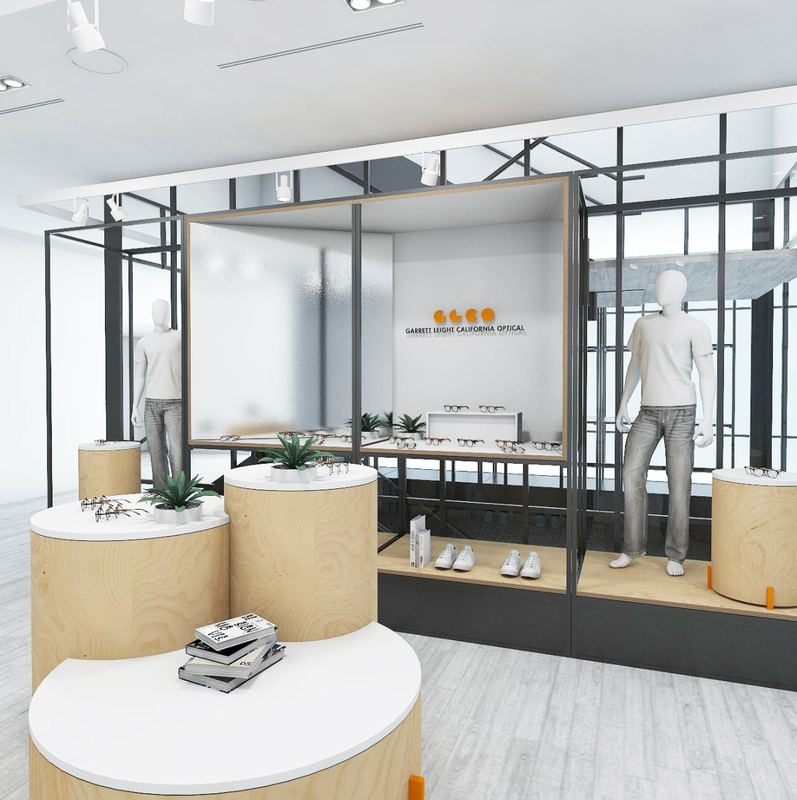 Boasting nearly 9,000-square-feet, the new Design District showroom opens April 19. Designed by Michael Vanderbyl, it's nearly twice the size of the old showroom and chock full of luxury outdoor furniture and miles of design inspiration, including an installation showing over 120 chair styles and an interactive fabric wall. Garrett Leight California Optical is hosting a pop-up through May 31. In addition to brand bestsellers and new Spring 2017 styles, look for the Nick Wooster x Garrett Leight collab, debuting exclusively at Forty Five Ten. Ligne Roset has closed its Design District showroom and relocated to a spot on McKinney Avenue. Catering to the modernist, the French furniture brand features an extensive collection of items in a contemporary European aesthetic. Lush's brand-new shop is now open at NorthPark Center, on level 2, between Lorna Jane and Na Hoku. Though the digs are new, inside you'll find the same richly scented handmade, nontoxic bath bombs, salts, soaps, and cosmetics that Lush is known for. 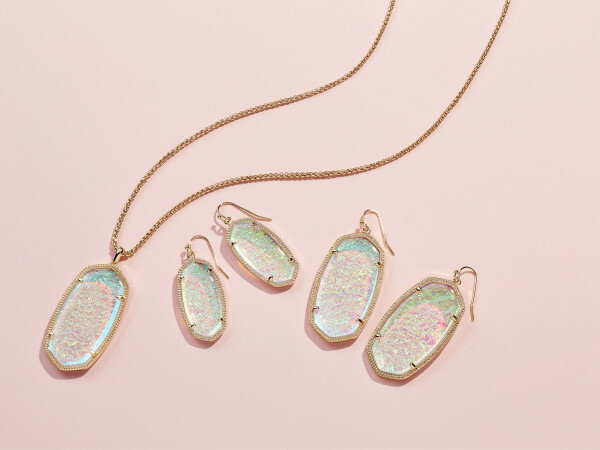 Frances Valentine, the newest line from Kate Spade, is now in store. 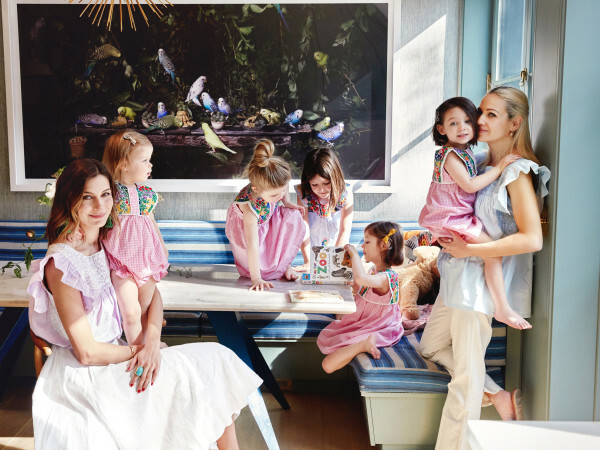 Named for Spade's daughter, Frances, the shoe and handbag collection features the signature color, quirk, and whimsy that first made Kate Spade a household name. 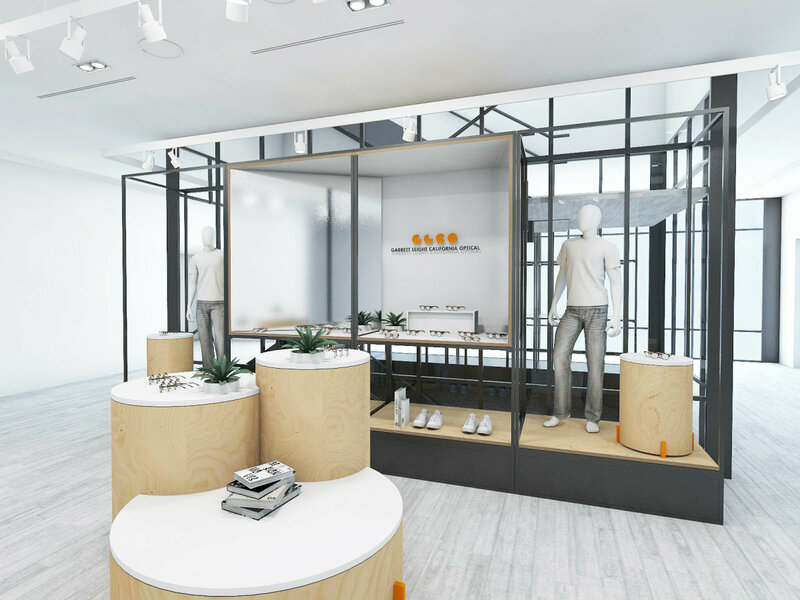 The Plaza at Preston Center welcomes a new boutique with the opening of Nardos Design — the brainchild of Dallas designer Nardos Imam. Drawing on years of experience in bridal alterations at Stanley Korshak, Imam specializes in eveningwear and wedding gowns, including bespoke creations. Speaking of wedding gowns, Topshop's Bridal collection launches Thursday, April 13. 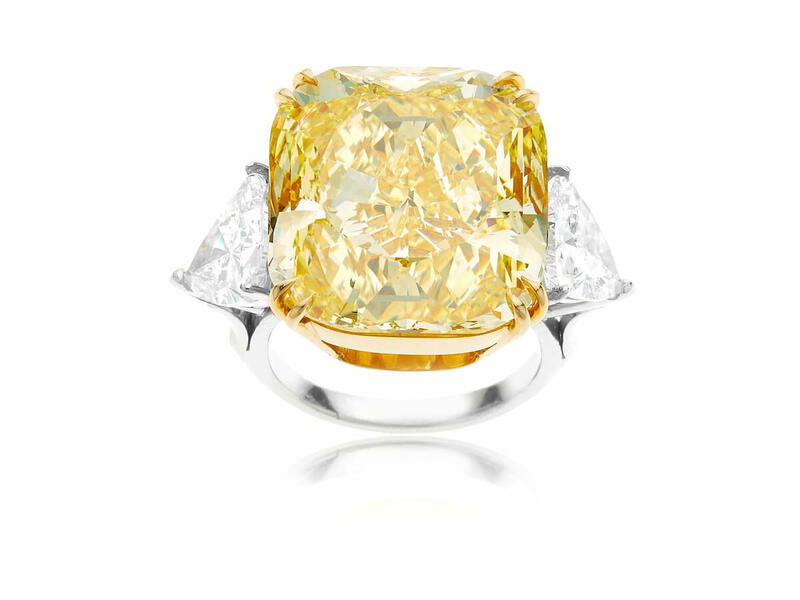 Designed with the modern bride in mind, pieces are relaxed, carefree, and anything but traditional. 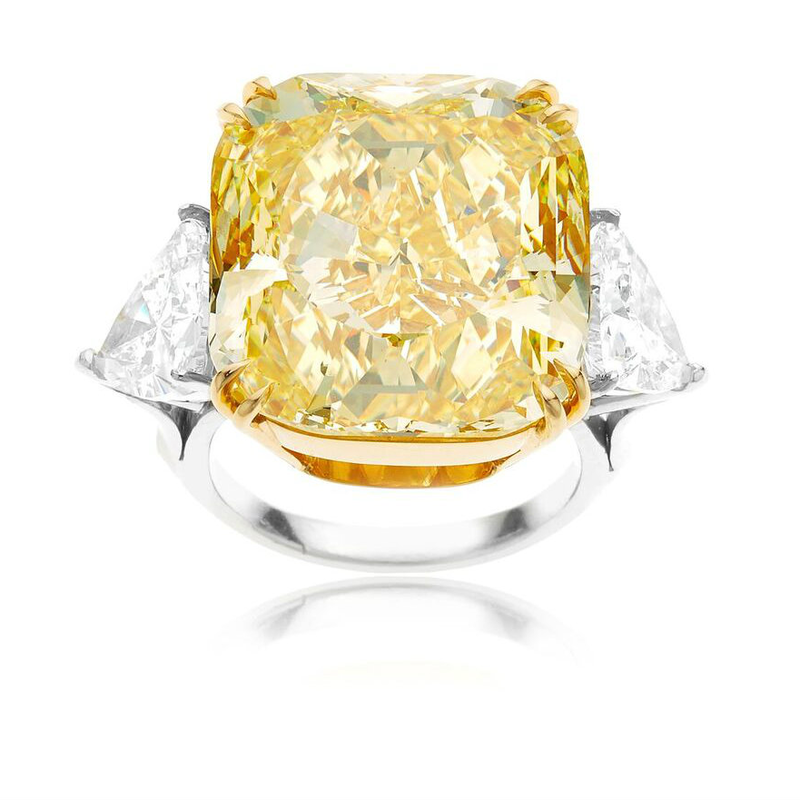 Find the collection in the Wedding Suite at Nordstrom in NorthPark Center. Dallas' first location opens April 17 in the Knox District. Specializing in high-end outdoor furniture, the store features collections from Summer Classics and Gabby in a range of styles and materials — from teak to classic wicker — as well as lighting. 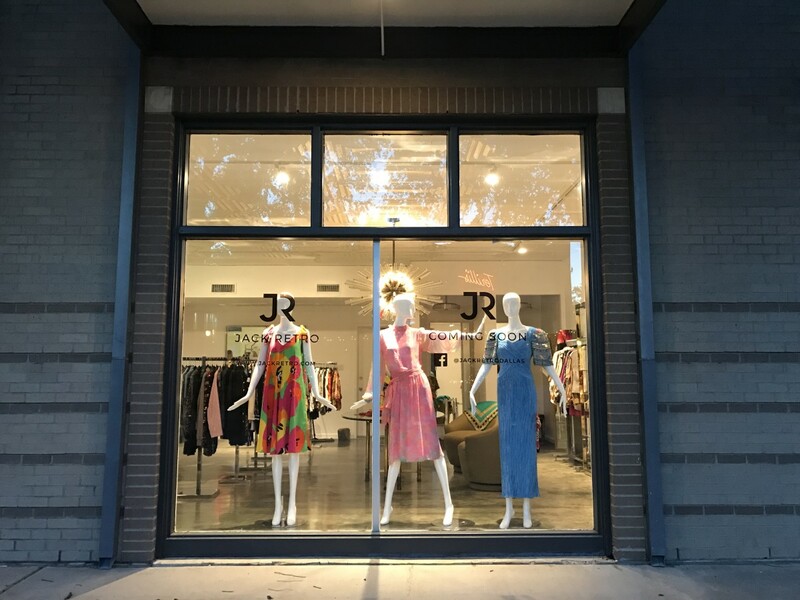 The store is relocating from its Highland Park Village tower location along Preston Road to temporary digs, while the showroom gets a facelift. And lucky you, it's offering a 30-60 percent off moving sale through May.